If you know an organizer, you know someone who loves a label. 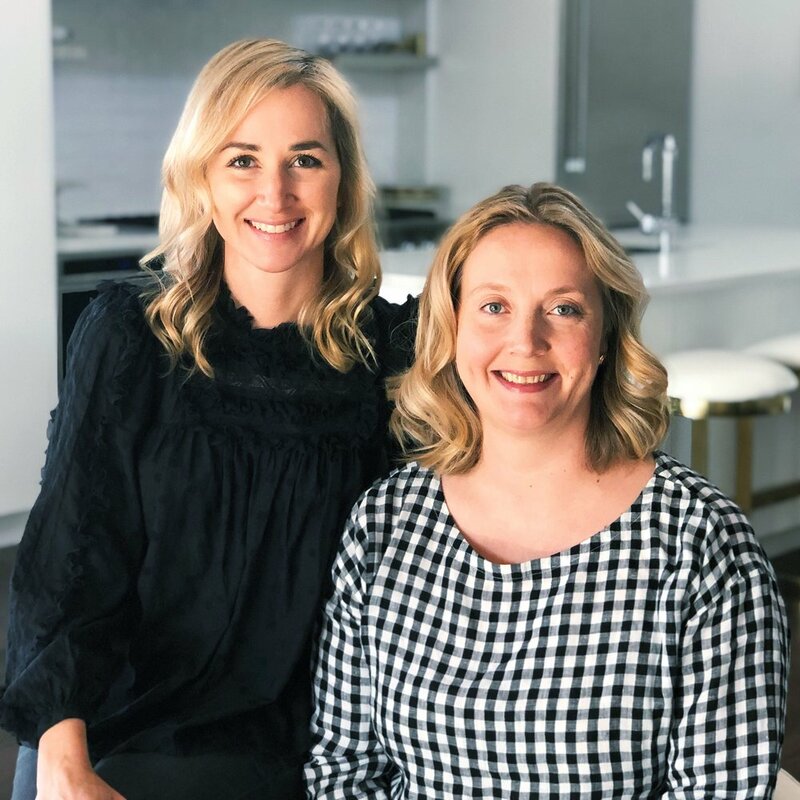 And, who can blame them - labels are key to maintaining an organized space because it makes putting things away that much easier when you - and everyone else in the house - knows where to put it. The number and placement of labels you use is completely up to you and your personal preference. Some people only label containers and others like to labels shelves too - whatever works best. There are lots of different kinds of labels but a few of our favorites are linked below. 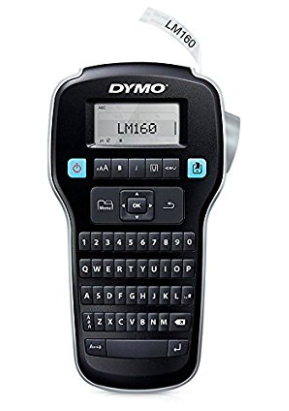 We love this label maker because it is so portable for days when we have jobs all over the city. These bin clips can be used all over the home and on almost any basket or bin that you could use to help keep your home and spaces organized. Repurpose gift tags as labels for bins and baskets throughout the house. 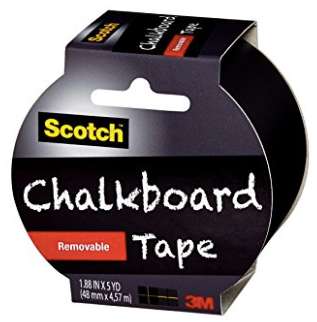 This tape is quick and easy to use for labels and is reusable if you use a chalkboard pen. If you want a neater chalkboard look, these removable labels are a great option and offer plenty of room to play around with different fonts and sizes. 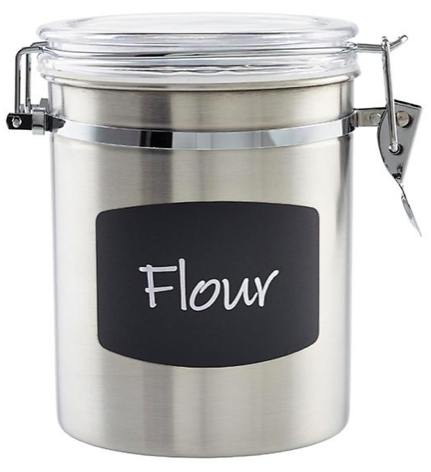 Sometimes you need a smaller label and this option from OXO is great because it comes in a few different sizes for those smaller containers.